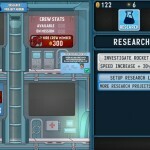 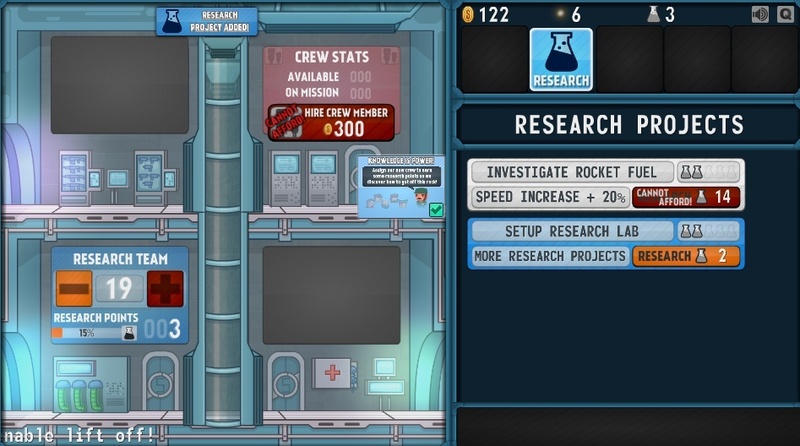 Clicker Sci Fi Idle Kongregate Click to find more games like this. 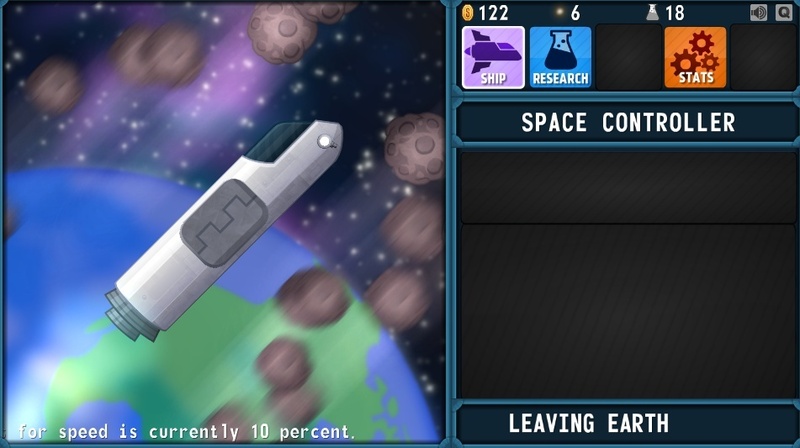 Cheat: Keyhack J add cash, K add research points, L add minerals. 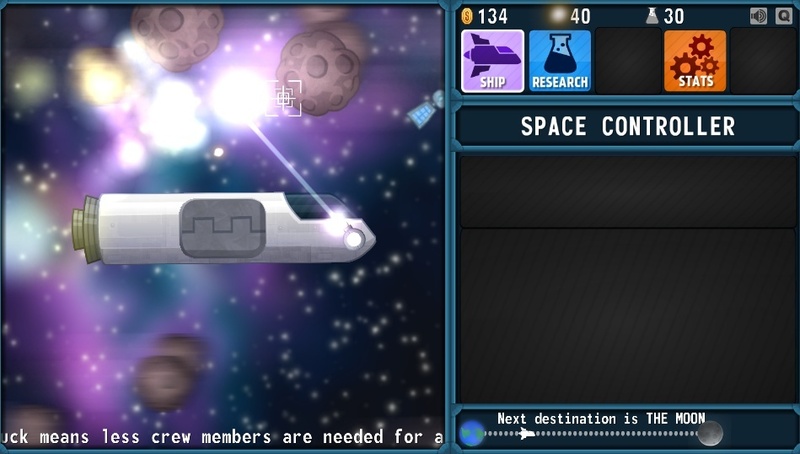 Keyhack J add cash, K add research points, L add minerals. 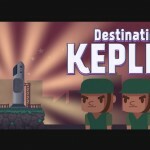 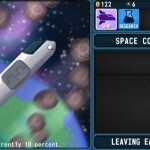 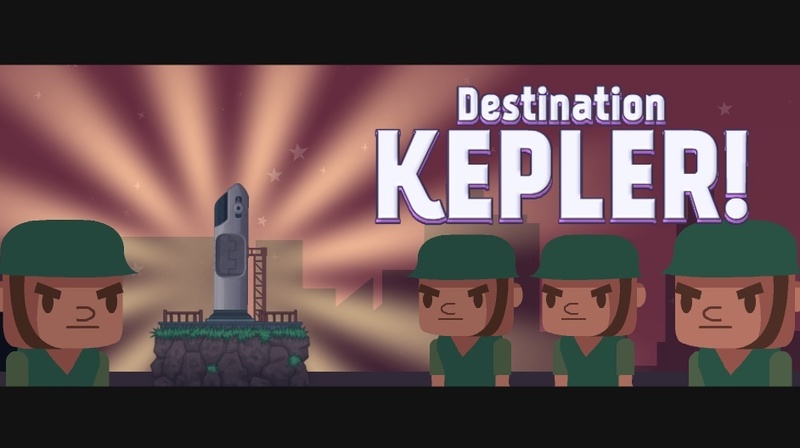 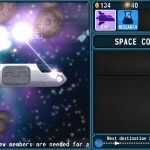 Launch your ship into space and travel to Kepler, the closest hospitable planet in the galaxy!